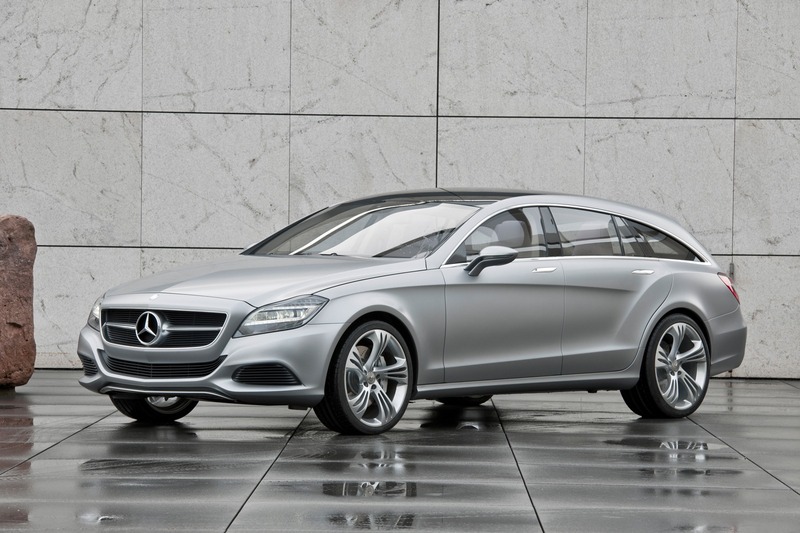 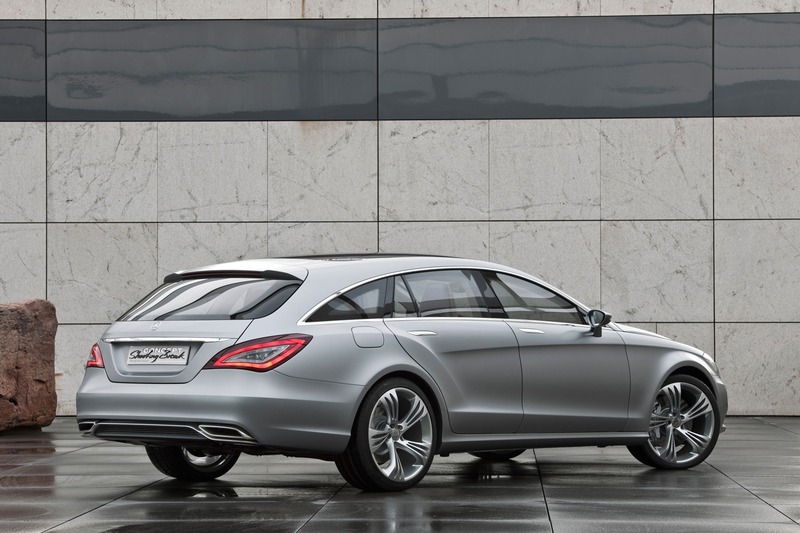 After the first generation of the CLS four door coupe has been judged as a success by Mercedes-Benz with 170,000 units sold worldwide, the German marque is now willing to further extend the CLS range by greenlighting the CLS Shooting Brake for production starting in 2012. 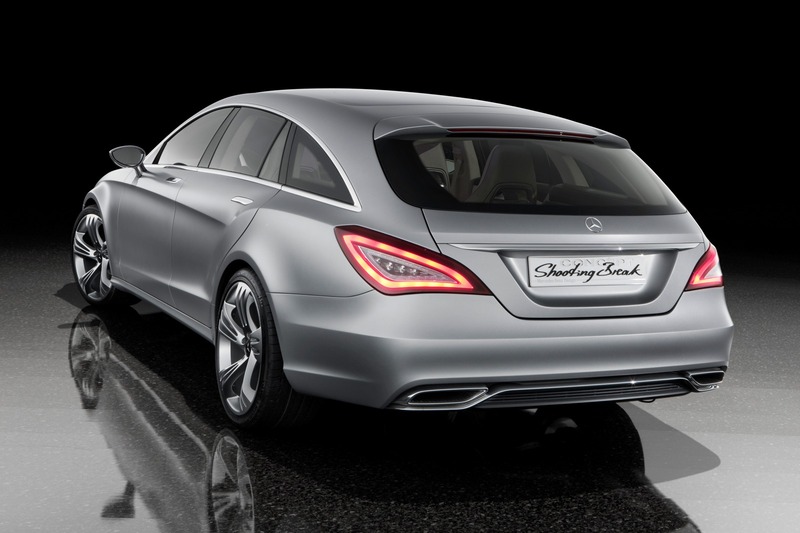 The CLS Shooting Brake concept was presented earlier this year in the Bejing Motor Show and has been positively welcomed by the media and the fans. 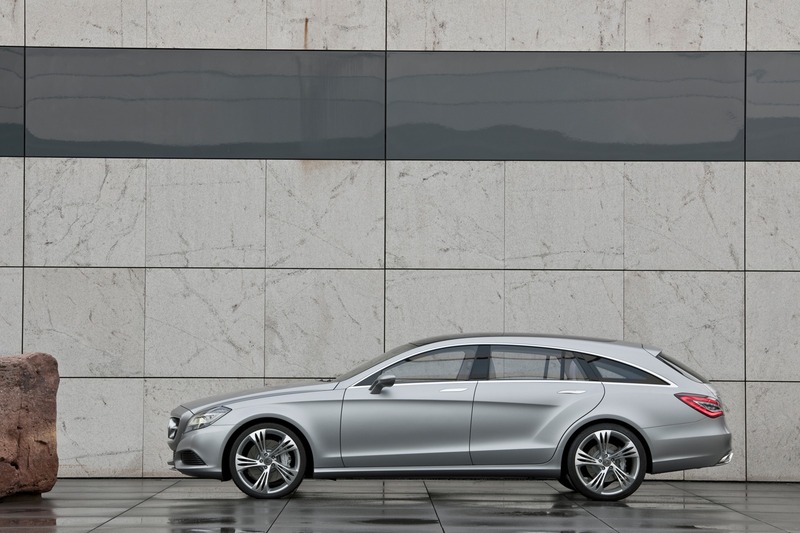 The CLS Shooting Brake will benefit from the same powertrain options available for the coupe including a CLS63 AMG version. 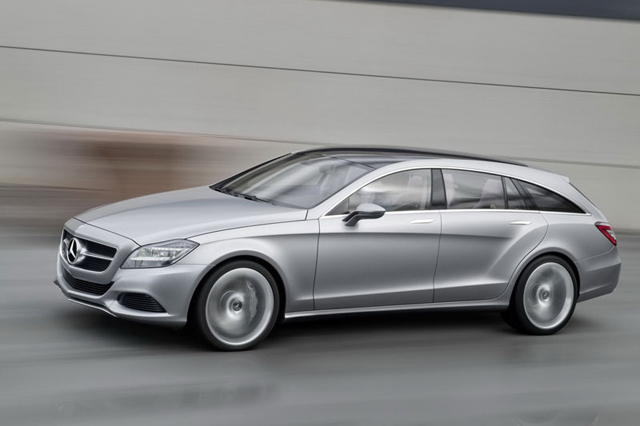 Clic past the jump to see a video of the the beautiful Mercedes-Benz wagon on the road.